Home / Blog / Blessing Israel / The Cycle of Life: PREPARING for THE YEAR of RELEASE! The end of a thing is the beginning; and the beginning of a thing is in the end. The very breath of the cycle of life is when we recharge for the activity ahead. 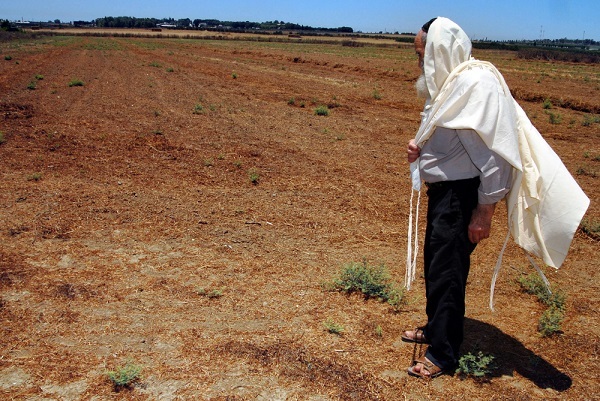 Shmita—or a time of release—is that time between the inhale and the exhale of the cycle of life. It is that time when the earth’s lungs are full of oxygen, surging through it’s inner-most parts. And then, with each exhale there is a release and surrender, an emptying of what was. The strength of any cycle is locked into that moment of stillness. As a result, it is this moment of stillness that defines the strength of the cycle. It is that moment of time, which separates the past from the future—the beginning from the end. It is that time after we have gathered the fruit of our labors; when we can sit and rest and enjoy. Shmita is all about connecting the preceding six years with the seventh—the year of release! If we follow God’s instruction—those things that are important to Him—if we listen to Him during our times of rest, we will not only begin to understand current and future events, but we will also prosper in everything that He has for us. 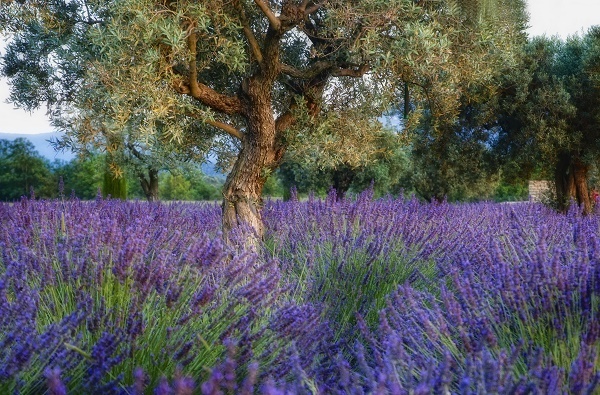 My Olive Tree understands the importance of following God’s instruction and honoring the Sabbath year. We will resume planting on Rosh Hashanah 5776—the Jewish New Year—the beginning of a Jubilee year in Israel. Until then, we will follow God’s Word and allow the land to rest, and heal, before we continue on with God’s project. 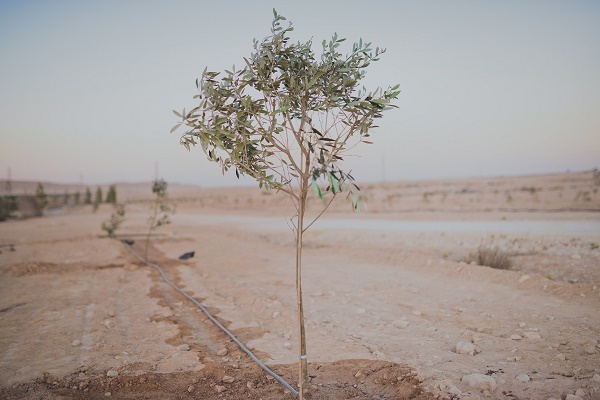 With the Shmita year fast approaching, My Olive Tree has set a goal of 2,500 olive tree sponsorships between now and September 24, 2014—Rosh Hashanah 5775, when planting must cease, and the earth enters into a cycle of rest. Will you consider helping us reach our goal before September 24th—the beginning of the next Shmita year?